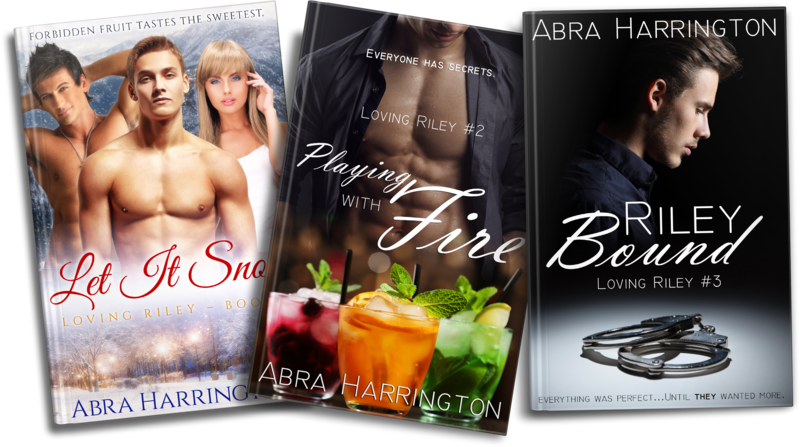 The Loving Riley beta team is a private group of readers who read installments in the Loving Riley series pre-publication for free, and then tell the author what they thought of the book. Giving the author feedback is mandatory, but writing public reviews is not. Anyone may join or leave the team at any time. Anyone who downloads a book without giving the author feedback on it will be removed from the team without notice. If you think all of that sounds fabulous, then Abra can't wait to start working with you! Fill out the form below, and then sit tight until the next Riley installment is ready for feedback. Join the Riley Beta Team! Thank you for joining! A confirmation email should arrive shortly. If your confirmation email doesn't arrive within half an hour, check your spam folder. If it isn't there, send an email to abraharrington@protonmail.com and Abra will take care of you.